Driveways | LawnPro Landscapes LTD.
Driveway: A type of private road for local access to one or a small group of structures, and is owned and maintained by an individual or group. 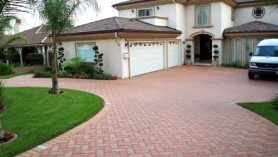 LawnPro Landscapes can design and install driveways using any type of suitable interlocking paving stone. 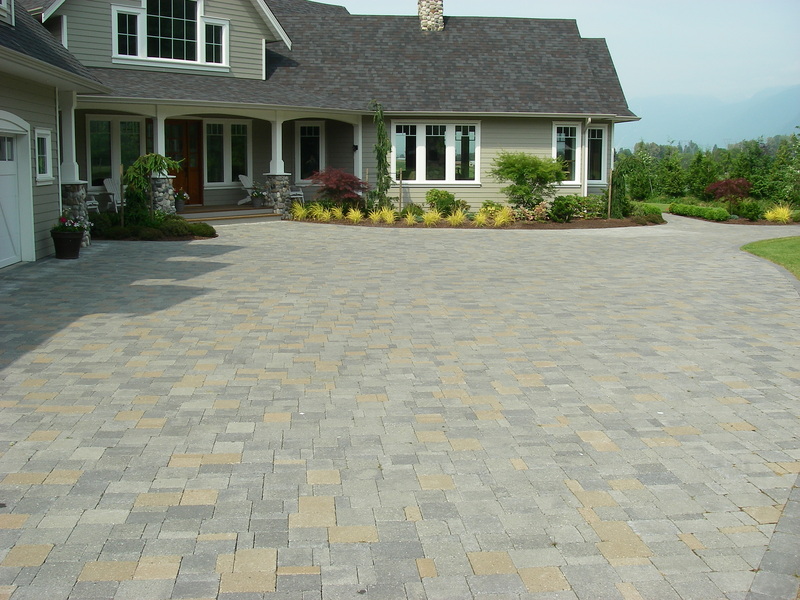 Paver styles, patterns, and shapes are all options you can take advantage of to create a beautiful driveway that complements your existing home. 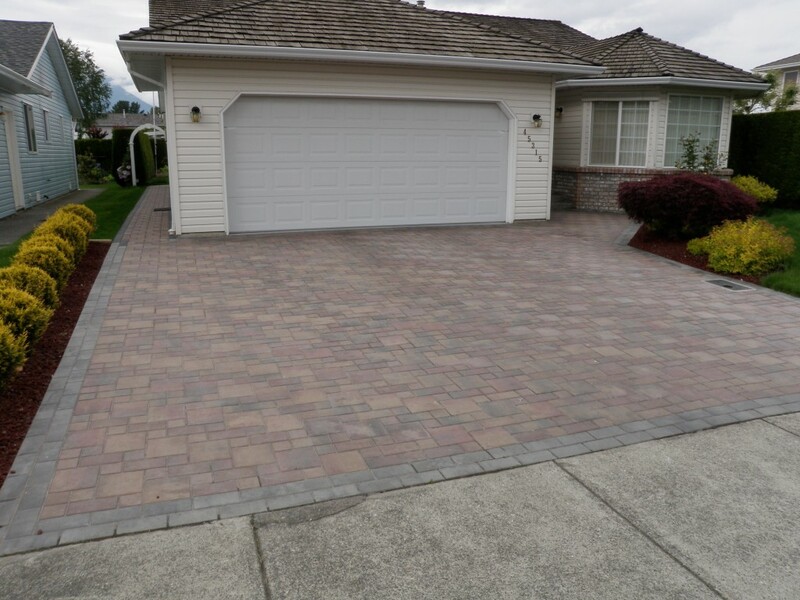 First impressions make all the difference and nothing impacts the curb appeal of your home more than your driveway. 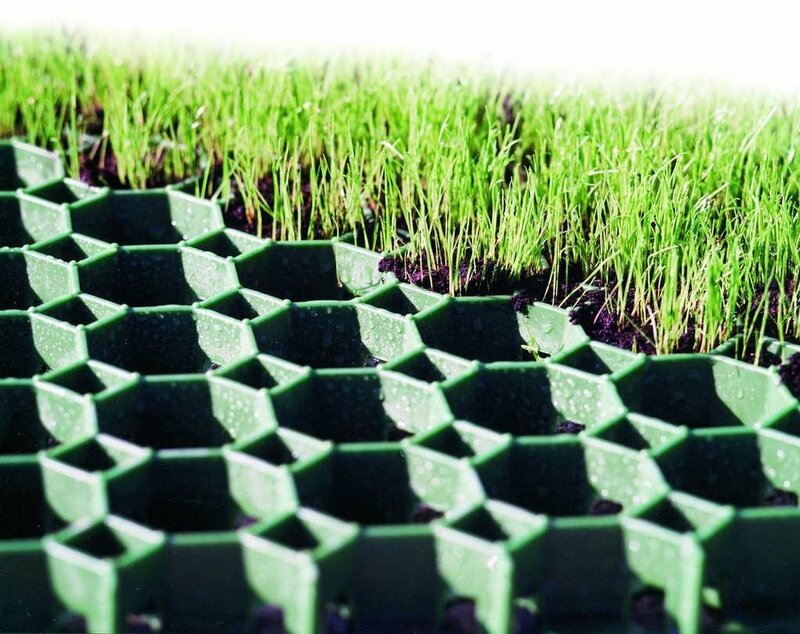 GrassGrid is used in the landscape, construction and environmental remediation industries. Positioned under the grass surface, GrassGrid distributes loads from pedestrian and vehicular traffic to the base course below, minimizing grass and root compaction. The interconnected cells allow roots to develop with minimal restriction, resulting in a durable and stable grass surface. 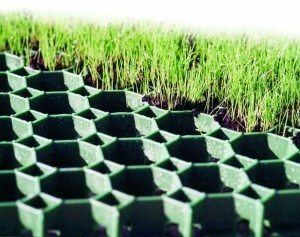 100% recycled plastic is used in the making of GrassGrid. Perfect for firelanes, hidden access roads, driveways, extra parking and RV turnarounds.